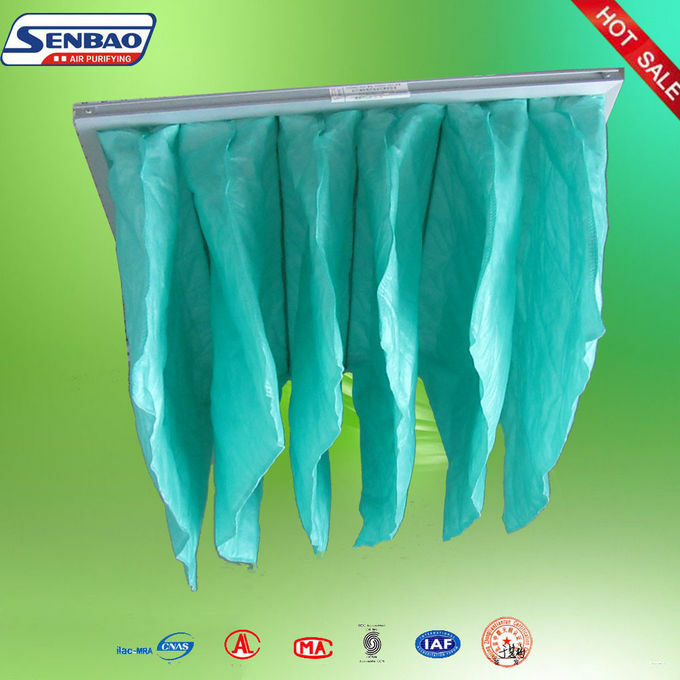 8/12pcs package with plastic bag then in a carton(according to the size of the bag filters ),or according to customers requirement.. 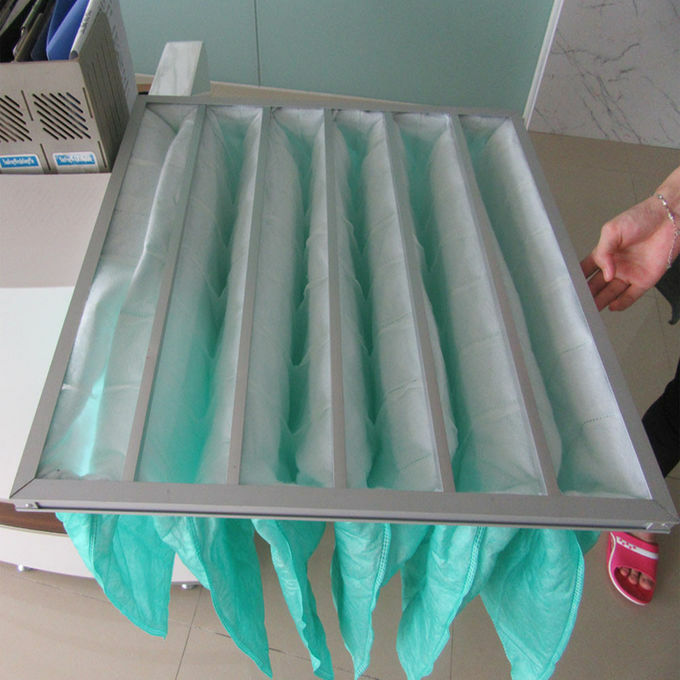 Bag Filters is widely used in the middle of clean air conditioning unit, which is to protect the HEPA filter. 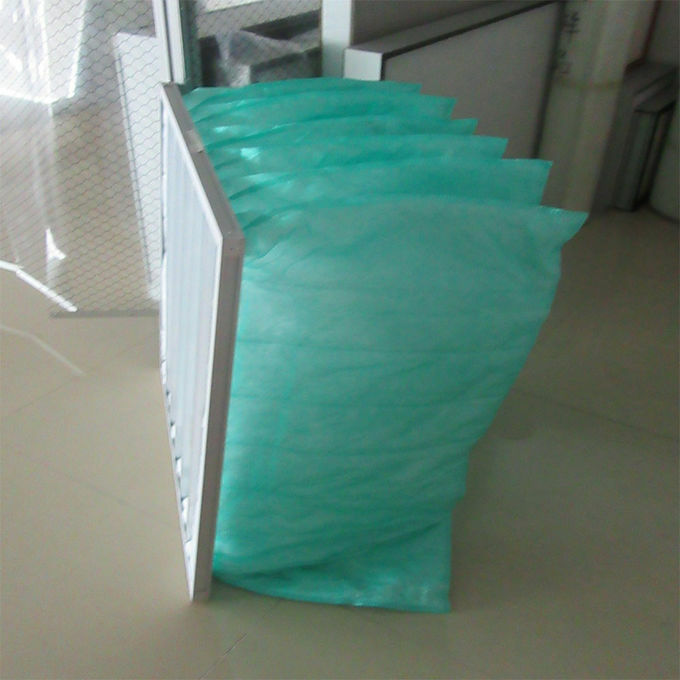 The media is synthetic fiber. It is widely used in electronics, precision machinery, medical care and fine chemistry industries, ect., suitable to filtrate for clean room and clean factory workshop with dust particle diameter less then 1-5um.